Just Wish - Iconic Fashion Designs: Out of This World Treats! 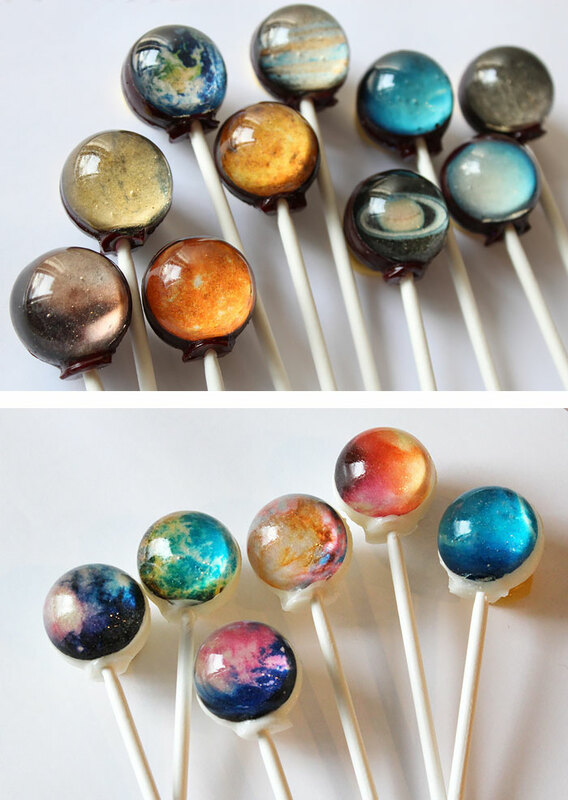 The solar system and galaxy lollipops are so beautiful! 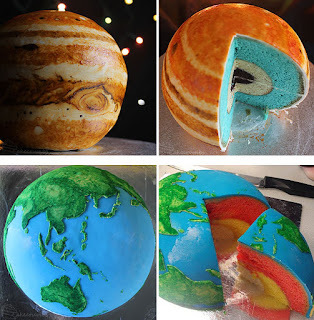 And the planet cakes....I have no words for these "out of this world" treats!